Mercedes certainly offers its own lineup of heavily tuned cars, but for some people that is just not enough. The thought of having a V12 engine in your vehicle is something that most people only dream of and Ferrari owners get to enjoy. The smooth and strong power delivery coupled with a deep growl from all 12-cylinders firing in sequence is the stuff dreams are made of and for some lucky E-class owners the dream has become a reality. Speedriven is a Chicago based firm that we have covered before and their latest Mercedes project is one of the most impressive. 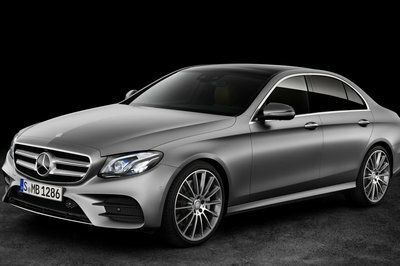 The Mercedes E-class has been a modified platform ever since the original E50 AMG model. It provides the right balance of size and performance capability in order to receive certain upgrades. Brabus was the first company to develop a V12 version of the car and shoehorn the 6.0-liter Mercedes V12 from the S-class inside the engine bay. This version is still being built on the E-class of today, albeit in very limited numbers. One gentleman has been attempting to put a V12 inside of his W211 E-class, but it took him a lot of time to find the engine and somewhat capable of doing the conversion. Speedriven seems to have found the right formula to make this type of swap efficient. Speedriven considers this car to have “the right” power now that a monster V12 has been stuffed under the hood. That, quite simply, is not true, the right power for this car is the standard 5.0-liter V8. 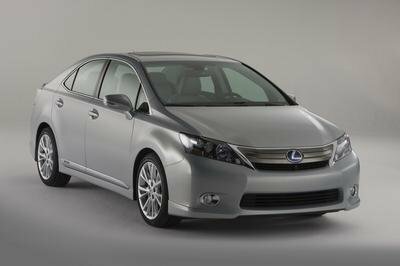 It has considerable thrust and won’t break the bank at the pump. My E55 has way too much torque and enough horsepower to embarrass lesser automobiles on the freeway. I’m not saying this as a bad thing, because I LOVE the torque and it is almost intoxicating. Nonetheless, stuffing a V12 in this car is insane, in a good way. 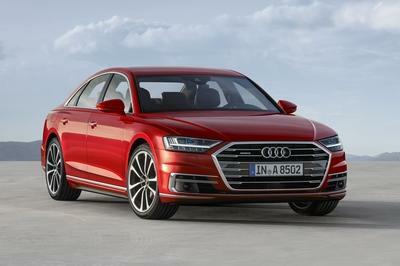 It has become the ultimate sleeper car that could blow the doors off nearly anything that pulls up next to it at a stop light. Hit the jump for more details on Speedriven EV12. The engine integration was done by Tim Stoll at ALSA Automotive Engineering in Dubai, while the performance upgrades and software tuning were handled by Speedriven in Chicago, IL. 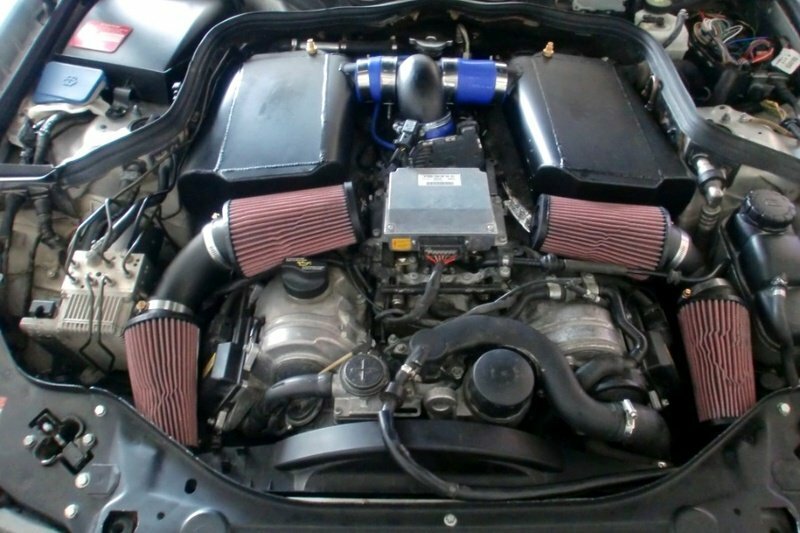 The EV12 benefits from Speedriven’s collection of aftermarket hardware, which includes top-mounted water-to-air intercoolers, “scorpion” air intakes, larger fuel injectors, and Speedriven’s billet-wheel turbochargers. Most of these products are usually reserved for someone that comes through the door with a S600 or CL600 and this was the first time these technicians got to put them under the hood of a W211. The upgraded machinery is guided by Speedriven ECU and TCU software and generates over 700 rear-wheel horsepower. Speedriven did not want to leave the car looking like a stock E-class and decided to include what is widely regarded as the best body kit for the W211. The full Brabus package includes a new front bumper, rocker panels and rear bumper. It is subtle, but at second glance lets you know there is something special about this particular car. They also included a Vorsteiner hood that features slats to vent the top-mounted intercoolers. 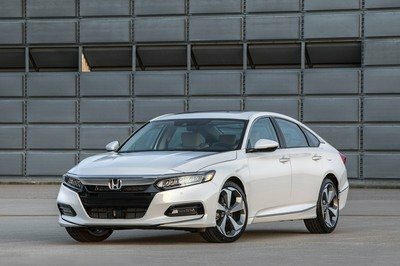 Once completed the car had been turned into a completely different machine, but is still capable of everyday duty as a midsize sedan. Its personality could change at any minute, with the most minute input to the accelerator pedal and that is what makes this a beast. Dude, better check again the details of EV12 has the most outstanding performance. You can clearly read its specifications online. Well, there is actually some sense in using the V6, rather than the V12, in sports cars. For one it will help a lot in lightening the car’s weight while providing enough power. Yeah, right I was expecting the V12 technology to come along with the sports car like Ferrari, Lambo and etc. 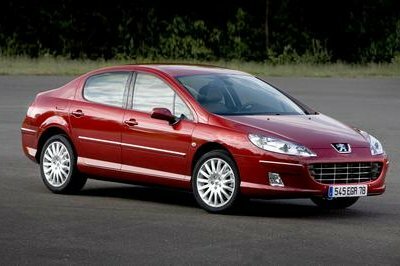 However, this is good compare in using the outdated v8 and v6 engine. I am not really that sold with putting a V12 into that car. Though it may seem to be a good idea, there are actually a lot of things that you need to consider in order for it to work. Well, they really need to work more on this one. As have been said before, you don’t just put in the V12. You’re right that the transmission also needs to work on the transmission to make it suit. I do agree on what you have said pepito_cuervo. The v12 is more modern and gives the most powerful an best torque for a car. However, the Wartsila-Sulzer RTA96-C turbocharged that you are talking about is I think can be found on the Cadillac but i don’t how it performs. I didn’t know that its the most powerful engine. Well, it is not really that surprising that this one would go up to such a high price. 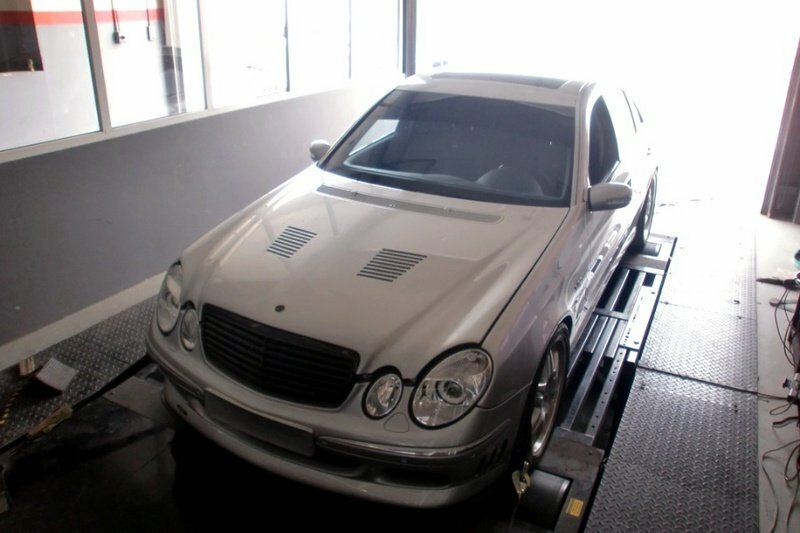 After all, it is not easy to convert to V12, you practically have to modify the whole car for that. It could probably match that one, but only if you make the proper modifications. Adding a much bigger turbocharger would be a start. Well, that’s true. The V12 engine performs quite impressive because it’s more modern compare to v8 and v6 which I thought is kind of outdated. However, I do wonder if the EV12 could match the outstanding performance of Wartsila-Sulzer RTA96-C turbocharged, which is currently the most powerful engine? Imagine that, they were actually able to stick a V12 into a Mercedes, that’s quite a remarkable feat. And this will definitely make that car one heck of a beast.